The variety of styles, trends and forms given by mural architecture is a great example of how our aesthetic preferences and technological possibilities changed and improved with time. Heavy Roman monuments, slender gothic temples, baroque palaces, modernistic concrete constructions and glassed skyscrapers – mural architecture will move each of those buildings into our interior making it gain a unique character. If you value timeless beauty and elegant style then architecture murals will be a great solution for your living rooms, bathrooms and bedrooms. A Big Ben wall mural on a bedroom wall is a great idea for anybody who has fallen in love with the architecture of the British capital. If your living room looks a bit out of place surrounded by urban architecture, use this design to change that. 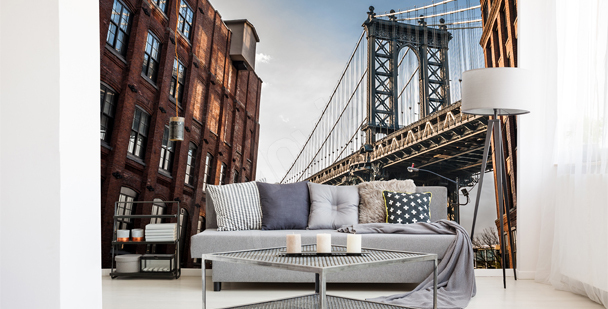 A mural with the Brooklyn Bridge will complete an industrial decor of a bedroom of teenager’s room. A skyscraper design will make rooms with low ceilings appear slightly higher. It is an amazing design for anybody who loves the hustle and bustle of the city. If you are in love with Venice, a panoramic view of the city will look gorgeous in a romantic living room but also in a hotel reception. Who wouldn't want to wake up to the view of the Eiffel Tower? 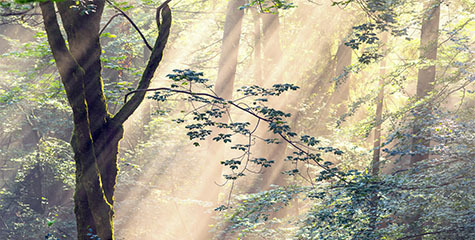 Now you can fulfill this dream by decorating your wall with our mural. It is a perfect idea for decorating an atmospheric restaurant which serves Greek cuisine, or simply a dining room of a Greek architecture aficionado. Spacious loft apartments may sometimes feel a bit cold. 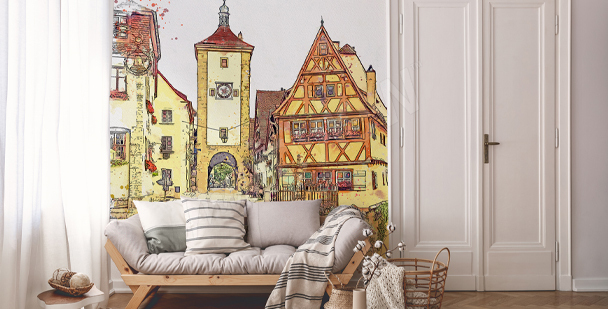 This mural is so full of character that it will instantly warm the space up. 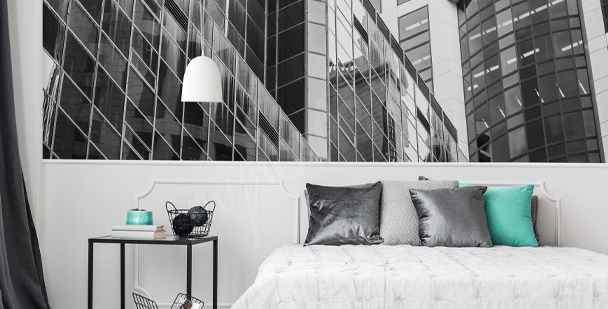 A city panorama on a mural for living room will complement a decor of a minimalist loft. A mural will replace any other graphic decorations. Architecture mural with red brick will emphasize the classic decor of an office or living room. 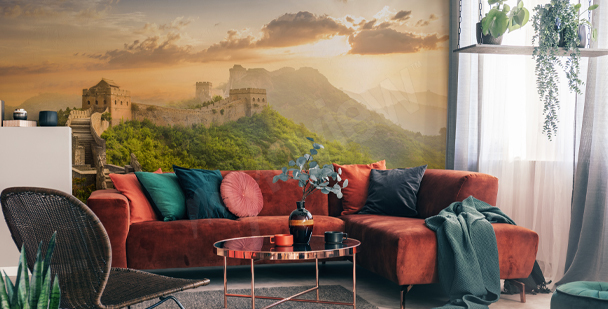 The three-dimensional print of the mural will visually enlarge the space in your living room and make it look more modern. 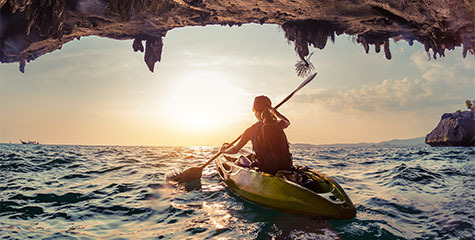 Your office should motivate and inspire you to work hard every day. 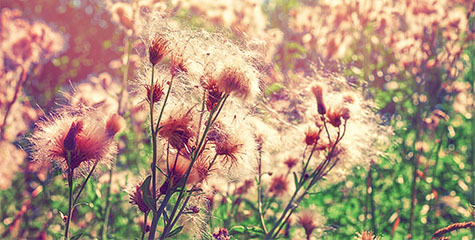 Enhance this effect by decorating your walls, e.g. with an architectural motive. 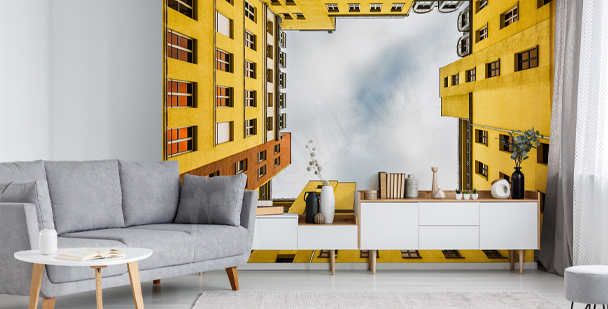 If you’re a fan of minimalistic interiors, dominated by moderation and toned-down colors, it’s worth to select HD architecture wallpaper with an image of modern constructions. 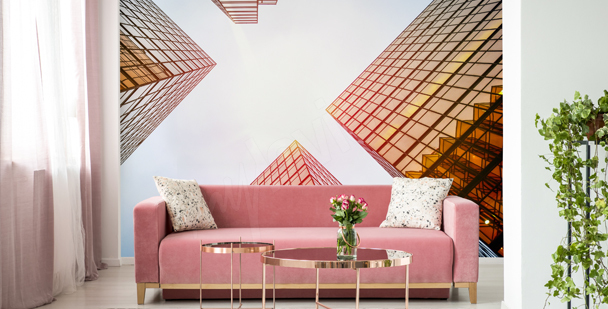 A skyscraper motif will look great in a space decorated with furniture in simple, geometric form and a glass table accompanied by see-through plastic chairs. 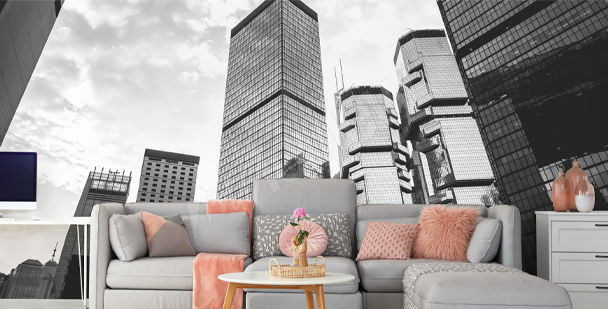 Depending on the size of a living room, we may choose mural architecture with an image of a skyscraper against a city panorama background that will fit a spacious interior, or a mural with a building seen from a worm’s-eye view. It will make a small interior seem much bigger than it actually is. 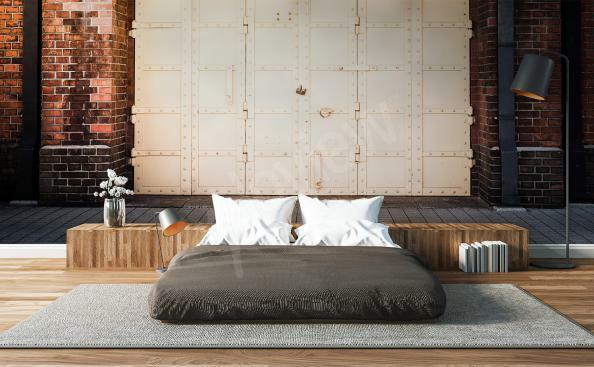 On the other hand, mural architecture depicting an image of an old factory will fit nicely into an industrial-style living room. 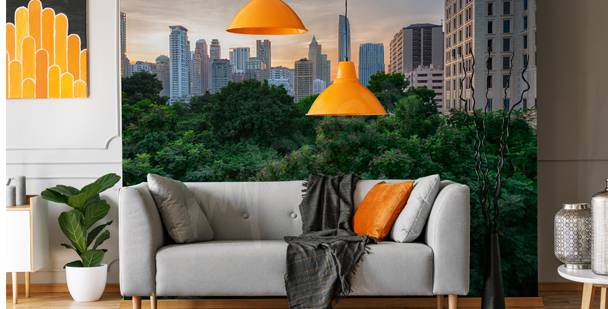 Steel constructions of a factory building will complement the room furnishing – metal lamps, chromed elements of furniture and silver accessories. A great, if not a bit surprising, decoration will be architecture wallpaper depicting an interior of a gothic temple, illuminated by thousands of colors shining through a stained glass window. A raw form of a church and metal construction of a window will be a great reference to a minimalist, industrial architecture. For those of you who prefer traditional classic interiors, architecture wallpaper offers a vast selection of decorative options. 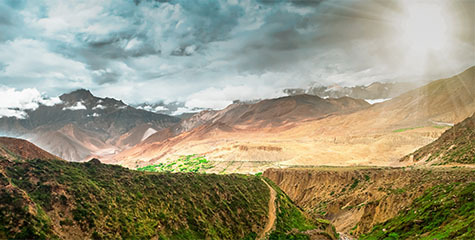 For a toned-down living room dominated by antiques, soft carpets and paintings in golden frames, the best choice will be a HD architecture mural with ancient monuments. 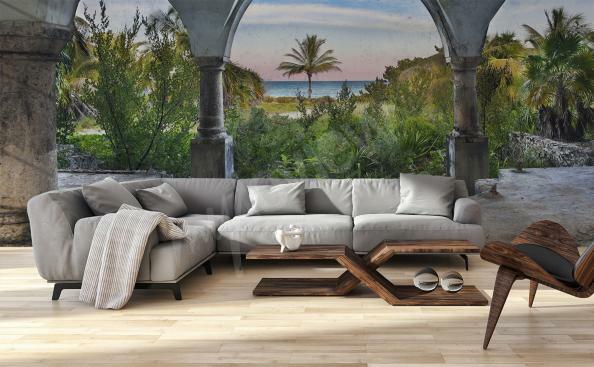 Greek architecture, that became the basis for later constructions, will nicely complement a classic living room. 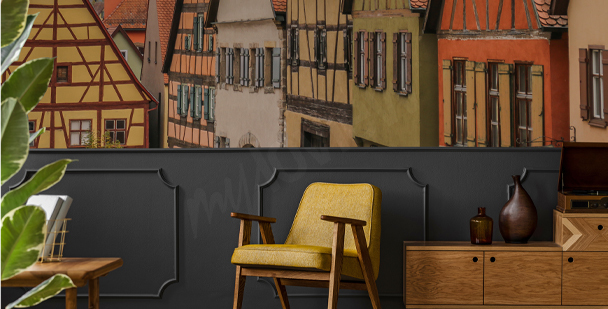 On the other hand, a good choice for retro-styled interiors will be a black and white architecture wallpaper, or one resembling an old sepia photograph. 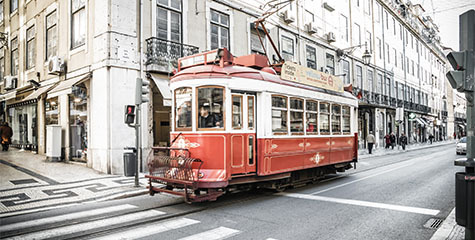 An old image of a famous metropolis will create a harmonious whole with vintage décor. 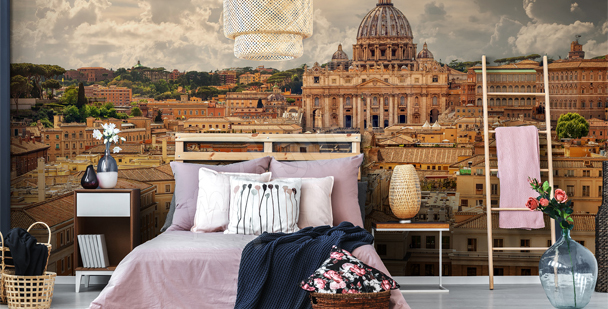 Another interesting option is 3d architecture wallpaper with an interior of a basilica full of golden architectural elements. This type of wallpaper will perfectly harmonize with a living room furnished with golden details and oil paintings in golden frames. 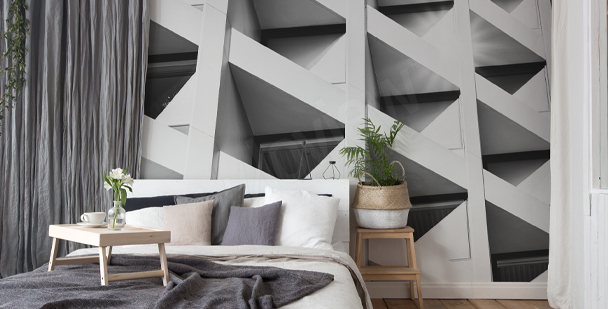 A great decoration of a modern bedroom in minimalistic style will be a mural with an image of architectural concrete imitating a non-plastered wall. 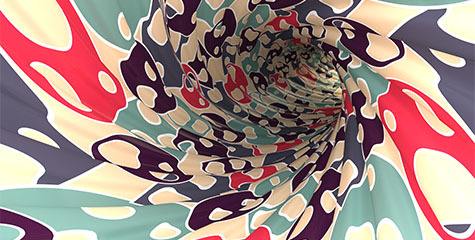 Such design will look great in an cosy interior, despite its moderate arrangement. 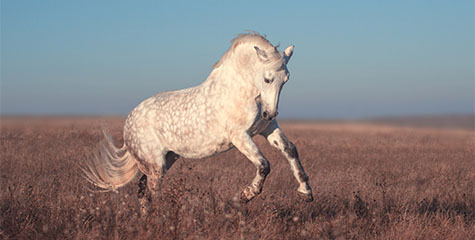 This effect can be achieved with single-colored plush carpets, soft curtains or wooden furniture in its natural color. If we want to warm up a cool industrial interior, a good choice will be a HD architecture wallpaper with an image of a stunning stained glass ceiling from Palau de la Música in Barcelona. Architecture motifs are also a great idea for bathroom decoration. While looking for a fitting design, it’s worth to pay attention to color consistency of our interior, since not every bathroom design is in line with a given décor style. A dark bathroom in shades of white and grey can be energized with bright antique columns. 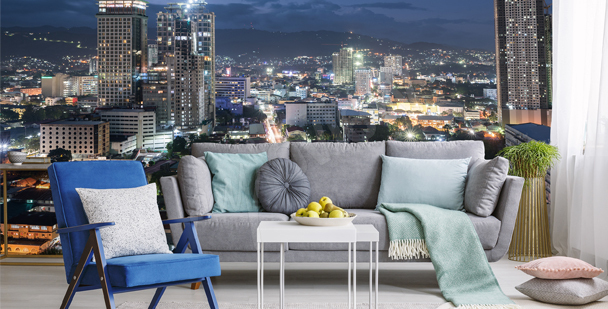 A spacious, multi-coloured interior can be improved with a night-time city panorama. 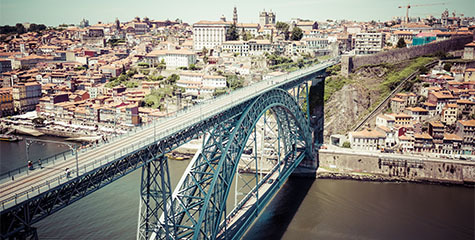 On the other hand, a mural architecture with an image of a bridge will create a sense of depth and will make a small bathroom look much bigger than it actually is.